H&H Excavating & Hauling specializes in commercial & residential work. We are a veteran-owned business serving North Central West Virginia. 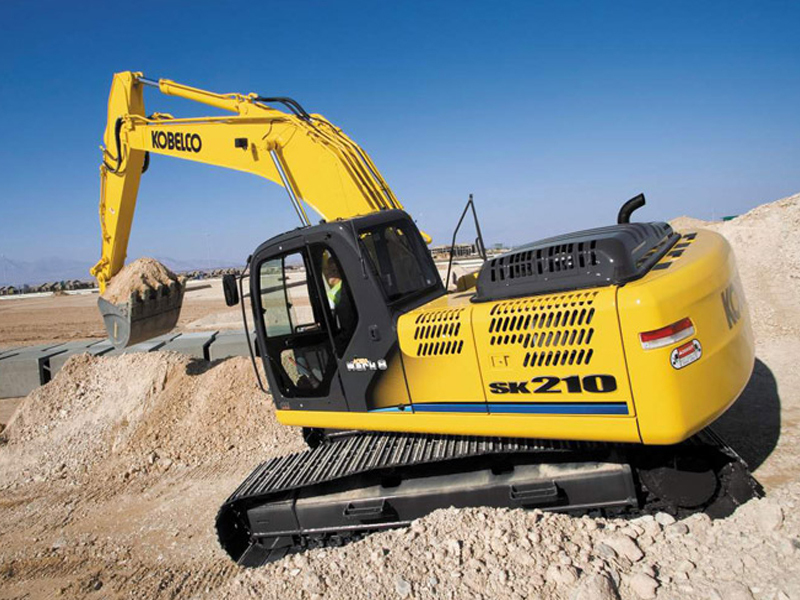 What sets H&H Excavating & Hauling apart from other companies is not only our ability to guide our projects via experienced Project Management, but also the unique ability for our customers to deal directly with the owner. This hands on management gives our customers the ability to get a quick resolution to any problems or concerns that may arise during any phase of their project. There is no job too big or too small, You Call, We'll Haul!